Setting new standards of excellence in the luxury segment of jewellery designing, Punit Srimal opens wide career opportunities for the young generation, who wish to make a mark in an off-beat field. Often referred to as the ‘Diamond Guru’, Punit Srimal, Founder-Director of SinGem Jewellery Education, the anchor enterprise of Sindhar Group is a man as multi-faceted as the diamond that he can chisel to perfection. Pioneering India’s largest jewellery education network with a pan-India presence, B2B and support services provider, securing career interests of students with education being merely the first step to a successful career, with lifelong access to SinGem's support infrastructure, Punit is from the fifth generation of jewellery designers from a Marwari community in Kolkata. Initiated into the family business at the impressionable age of 15, he armed himself with a course from the Gemmological Institute of America before embarking on an innovative model tailored to the Indian jewellery design learning scenario. 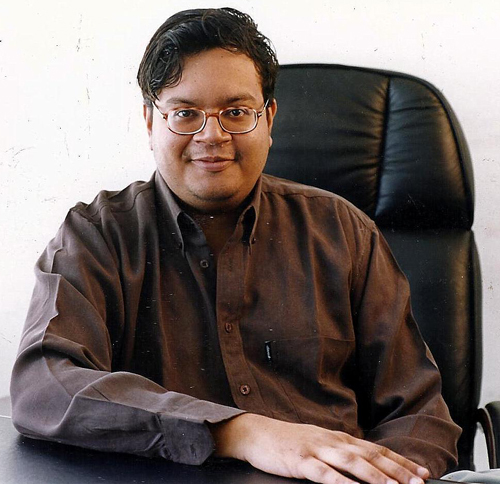 He founded the institute in 1997 at the age of 22, where he customized a study model based on GIA methodology but focussed on the Indian market scenario. His prime concern was that the student who stepped out of the theoretical sphere should be able to attain self sufficiency in the pragmatic world. 1. How important it is to pick up jewellery design as a profession as against medicine, engineering, or any other vocation? There is a clear advantage in picking an offbeat career like gems and jewellery design. 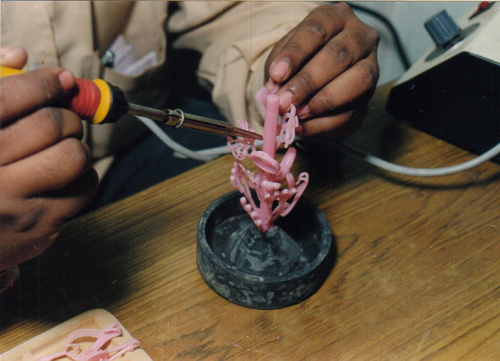 One need not have very high academic qualification to be a jewellery design professional. Besides, there are ample self-employment opportunities. And for those who do not wish to be entrepreneurs, employment opportunities abound. At least 20 lac people are employed in various design and fashion houses in various capacities. 2. 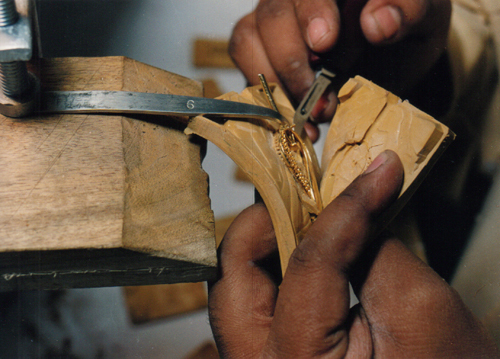 What qualities should one look for in a student prior to guiding him/her to a specific stream in jewellery design? 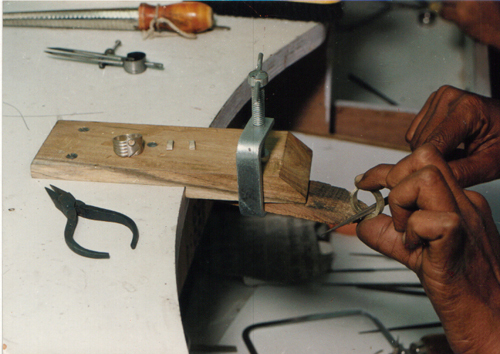 One must have the necessary aptitude in order to be a jewellery designer. Ø First is scientific temperament. That is because one has to do gem laboratory testing as well as appraisal. Ø At the same time, he has to have an artistic temperament because it is after all a career in design. Ø Lastly, one needs to have a business temperament, too; for in order to start business, it’s very important to have a business mindset. 3. Is there a retirement age for a design professional? No, there is no retirement age. But it is very important that one keeps abreast of the design changes happening around one. SinGem students even start at the age of 60 and some even work till 70. You only have to change the methodology of working. 4. What is the ‘edge’ that one gets when he/she graduates from an institution like SinGem? Firstly, the courses are internationally recognized and that helps in getting jobs anywhere. The institute also provides continuous career support. Our graduates are equipped with soft skills and business management training as integrated course material and this provides the edge. We all know the importance of gold and diamond in Indian culture. 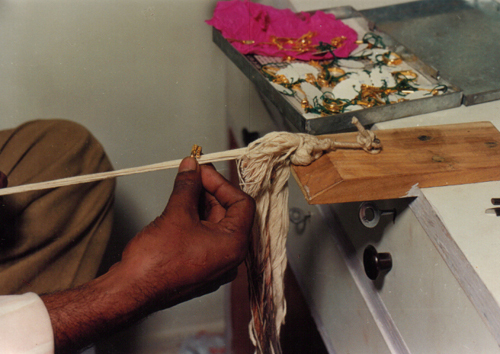 This Jewellery has a great impact on culture and tradition. So I appreciate the post about career about Jewellery designing. Thanks for sharing such valuable information.